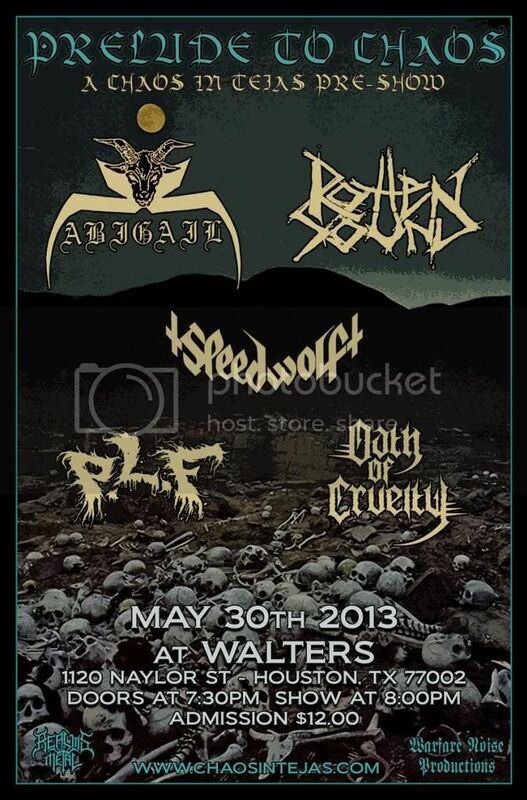 Theyre playing this tiny show with some band called Bolt Thrower I believe in baltimore. You should check them out. any chance that they will make it up to NYC? Maybe for Martyrdoom? 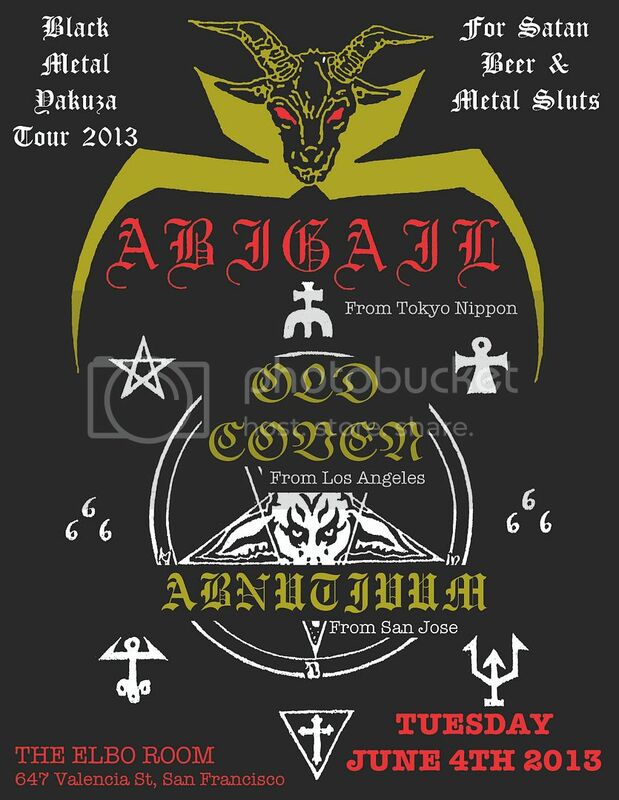 I'm not participating in the MDF ridiculousness but would love to see Abigail. Cruciamentum and Anhedonist are playing across the street in Atlanta at the earl but you can buy a ticket for both shows combined and the shows will be staggered to see all of the bands! Ahh bummer was about to contact you about trying to merge the bill in Charlotte, NC I've got Cruciamentum and Anhedonist the 27th already. All good folks from Raleigh don't travel to CLT and vice versa. Chicago date to be posted soon. I'm perfectly aware of the show I'm attending. If you'd read the thread you'd see that I'm replying to a request for an after show.